With the Chinese New Year around the corner, Eat Your Words host Cathy Erway gets Danielle Chang, creator of Luckyrice, to the show. Exploring Asian culture through the lens of food, Danielle created Luckyrice to follow her lofty, yet life-long, passion to create a platform for Asian culture. The Luckyrice Festivals held across the U.S. feature hundreds of chefs and mixologists, as well as corporate and culinary partners, the large-scale tastings and festive dinners attract global-minded, culture-seeking consumers. 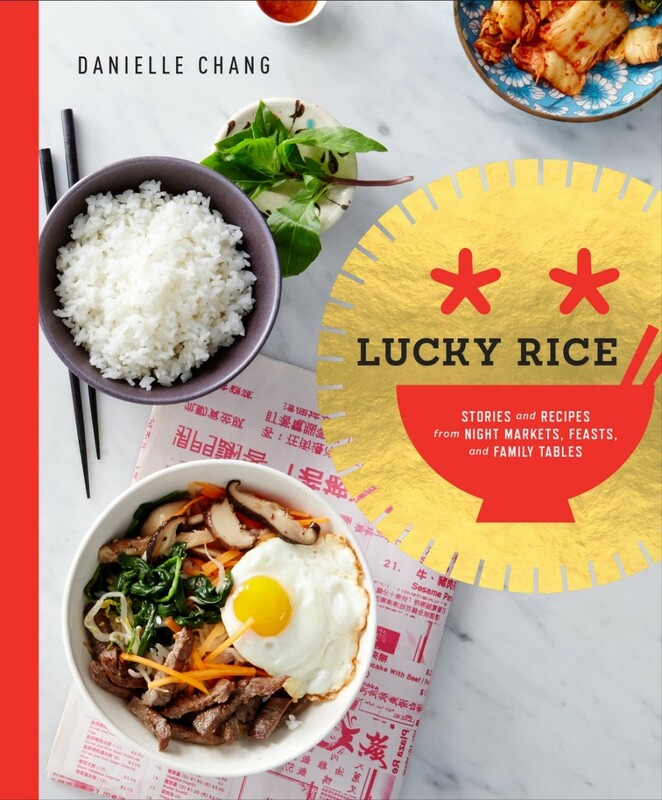 Danielle also highlights the new Luckyrice cookbook that is complete with stories, techniques, and contemporary Asian recipes from a range of culture and the traditions that inspired them. Tune in for a great episode!